Modern cosmetic dentistry makes use of appropriate materials and methods to give all of us the possibility of having an attractive smile and of increasing our self-confidence. Whitening, porcelain and resin veneers and white fillings are the most common modern methods to improve your smile. Whitening is a safe and simple therapy, often with spectacular results. Its success depends on the correct diagnosis and treatment plan, depending on the patient’s condition. There are some side effects which must be taken into account before the whitening treatment. 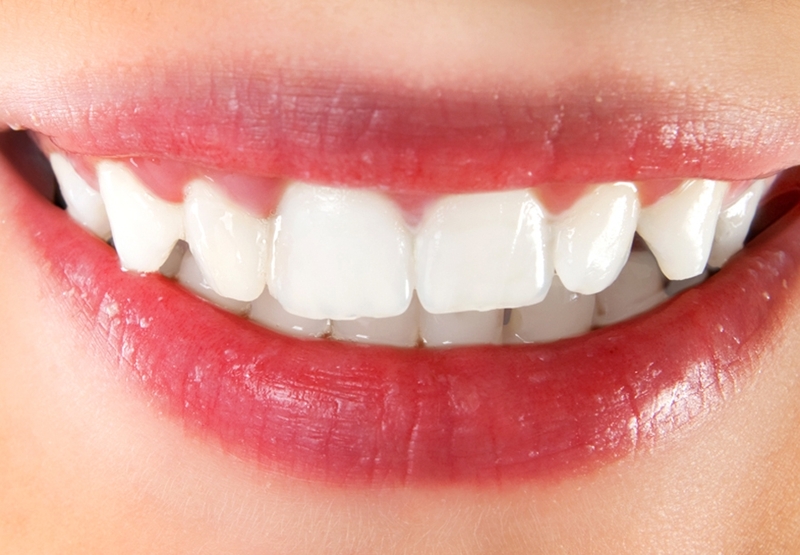 Whitening is not recommended for patients with multiple restorations of front teeth or for pregnant or nursing women. How long the result will last depends on the proper guidance given to the patient in order to extend the duration as long as possible. Porcelain veneers give an excellent cosmetic result which lasts for long time periods in cases where we want to improve tooth shape, color, position and spacing. Veneers are thin porcelain films, prepared by a dental lab, which are applied to the exterior surface of slightly reduced teeth. Resin veneers are applied directly by dentist to cover teeth with a resin complex. Like porcelain veneers, resin veneers improve tooth color, form, size, position and spacing, but with a more conservative approach that doesn’t require tooth reduction. The result is just as beautiful and less costly. However, these veneers do not last as long as those made from porcelain. Good results for this method require healthy gums. Replacement of old fillings with white ones can also help in improving the appearance of your teeth. New materials permit the replacement of old fillings giving a better cosmetic result as well as durability. A consultation appointment can provide you with answers to any questions you may have, and in collaboration with your dentist you too can achieve an attractive smile. Periodontics is an area of dentistry which specializes in diseases of the tissues surrounding and supporting the teeth (gums and jawbones). Periodontal disease includes dental gingivitis (gum disease) and periodontitis, which are caused by microbes that remain between the teeth and gums due too poor oral hygiene. Gingivitis is the inflammation of the gums, leading to swelling, reddening, bleeding and pain. If left untreated it will mostly lead to periodontitis.The inflammation will spread to jaw bones and lead to bad breath, pus formation, weak gums and even tooth movement or loss in advanced cases. 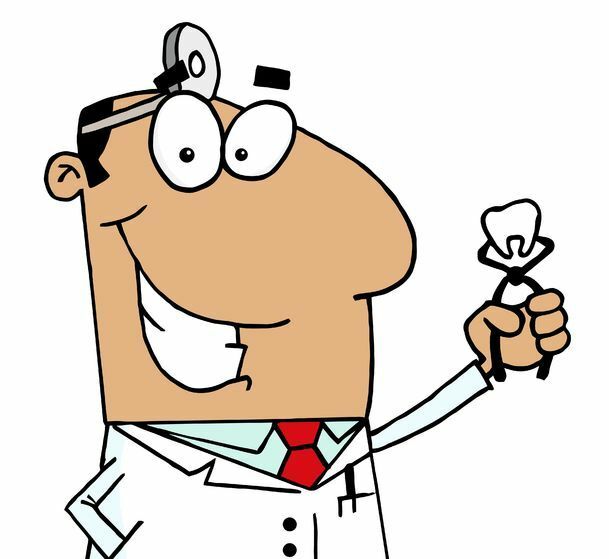 In many cases, patients are not aware of symptoms, which is why regular dental checkups are necessary. Children’s baby teeth are called deciduous and are very important for the development of a child’s dental and overall health. The baby teeth help the child chew food properly as well as to speak clearly. The first tooth generally emerges when the child is between 6 and 12 months, and usually in the middle of the lower jaw. By the time the child is 3 years old, she/he should have 20 deciduous teeth. In the chart below, you can see the order in which baby teeth emerge at what age they fall out. Dental caries can appear very early due to microbes which act in combination with carbohydrates and sugar to cause progressive tooth decay. Gingivitis is also a common pathology in children’s gums, causing bleeding with brushing, reddening and swelling. A child’s first visitto the dentist should be early so that parents can be informed about nutrition and products available for dental hygiene. Habits such as long-term thumb sucking, which can cause orthodontic problems in the future, should be examined. Learning about dental hygiene in a pleasant atmospherewill help children to have a positive attitude towards taking care of their teeth and towards the dentist. Sealantis the preventive coating of dental pits and fissures. It’s colorless or white layers of material (like varnish) which are applied to the chewing surfaces of back teeth. The purpose is to protect the hard-to-brush pits and fissures in teeth where tooth decay generally starts. Brushing should initially be done with help from the parents. Toothbrush use at an early age lays the foundation for making a habit of good dental hygiene. Dental caries is a disease which destroys the hard tissues of teeth (enamel and dentin.) The restoration of a decayed tooth can be accomplished by dental filling (filling). Suggestions for a fast recovery after tooth extraction. The removal of a tooth is a small surgical procedure. The following suggestions will help you to recover quickly without complications. The gauze placed in the wound should be kept in place for at least 1 hour. As long as you feel numb, you should be very careful not to bite your tongue, cheek or lips. Avoid smoking, hot drinks and alcohol as well as intense activity for 24 hours. If you need a painkiller, avoid aspirin since it causes hemorrhaging. Avoid crunchy foods for the first day, and chew from the other side for a few days after the procedure. Don’t brush your teeth in area near the extraction for the first day, but brush the rest of your teeth and rinse gently. If swelling occurs, apply cool compresses periodically. If symptoms persist, contact the clinic. Deep dental decay can lead to the infiltration of microbes into the pulp (nerve) of the tooth. Symptoms include intense toothache and even swelling. In these cases, the dentist will carry out a root canal procedure. During this procedure, the nerve is removed and the area (root canals) is cleaned mechanically and chemically, followed by hermetic sealing. The success rate is quite high and today the tooth is generally saved, while in the past the tooth would have been extracted. The dental material that was destroyed is subsequently restored, and a crown is put in place in cases of extensive decay in order to protect the tooth from fracture. A crown covers a tooth in order to improve its shape, appearance and function. Crowns also protect teeth from breaking. A bridge replaces missing teeth. The teeth on either side of the gap are fitted with crowns, which support the intermediate artificial replacement teeth. Full or partial dentures replace either total or partial loss of teeth. The support for full dentures is only possible on the gums, while the support for partial dentures is on the gums and teeth. An athletic mouthguard is a flexible elastic device which protects teeth from injury and fracture during athletic activities such as basketball, football, karate. Injuries to the front teeth are more common in people with short upper lip or protrusion. The mouthguard protects teeth by uniformly absorbing and distributing the force of any blow to the mouth. Many people clench or grind their teeth during the night and even during the day without realizing it. Chronic bruxism causes chipping of the teeth, headache and pain in the joints of the jaw. The most common causes include anger, stress and general tension. Use of a bite splint during the night protects teeth from wear and breakage and also protects jaw joints from excessive force which develops in the area.